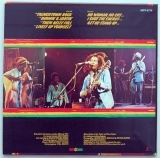 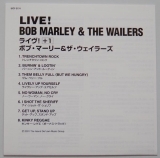 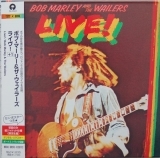 Japanese Paper Sleeve Mini Vinyl LP Replica CD - Marley, Bob - UICY-93121 - Live! 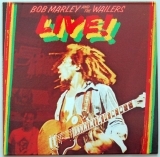 On the lower right hand side of the insert, it states "ISLD 11" which is the UK Lp catalogue number of "Bob Marley & The Wailers Babylon by Bus". 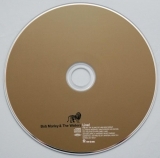 So I think originally it belongs to that album.